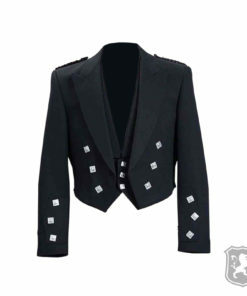 The Sheriffmuir Navy Blue Jacket is our latest addition to our Argyll Jackets catalog. 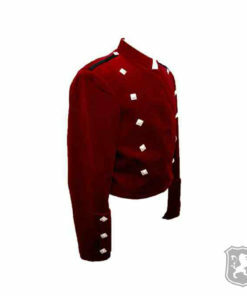 This jacket is made out of Barathea woolen fabric. 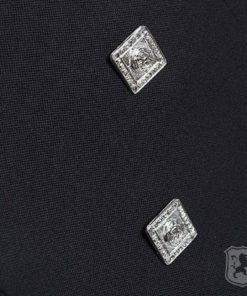 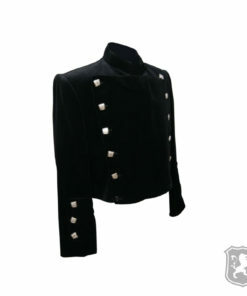 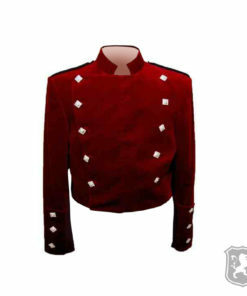 It comes with 2 inches collar which resembles to a traditional Sheriffmuir jacket. 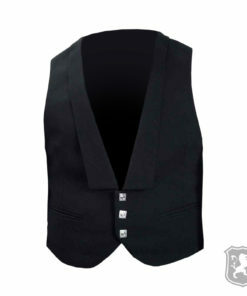 It comes with thistle buttons on each side of the jacket and it also comes with a five button vest. 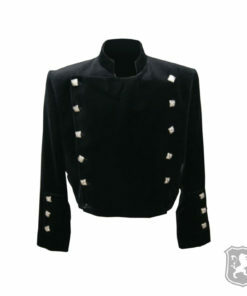 Although if you just want the jacket then you have to contact us first.